It was the third snow day and with cabin fever setting in and school a distant memory in my mind, we needed another new indoor activity. Thank goodness, this gift from Santa was overlooked! The kids made clay animals while I did a sun-come-out dance in my bedroom. 5 Minutes for Special Needs. Eight More Days to VOTE. Please take a moment to vote. The involvement in the About.com Readers' Choice Awards has been a whirlwind experience for me over the past couple of weeks. The word obsessed has been thrown around by some while I prefer to use conscientiously involved. I admit, I am extremely competitive and I have taken this contest seriously. It has become a family affair. My father advises me to work the phones. My mother has sent emails to every contact she has ever made. Logan asks me every day if I am winning. My husband gives me updates on my statistics before I get out of bed. My step-parents have their office mates, bicycling buddies and extended family all voting for eSpecially Ben. My husband does mutter under his breath that if I put all this energy to other uses, I may be able to cure a disease or run a small country. But that is for another day...and another contest. I can see it now, advertised in The New Yorker: "Person who comes up with best caption for this cartoon becomes President." I would be on that like white on rice. I jest at the craziness that is now the norm for our household. However, in between voting, emailing, calling and updating my status, there has been cause for reflection. The outpouring of love and support for this site has been wonderful. It is obvious how much people care about Ben and our family by the sincere emails, consistent voting and patience in hearing about this contest on an almost daily basis. But some other things have emerged - in all the emails I receive, people talk about how "we" are winning. Those of you reading this feel a part of our lives and this journey. We are not alone because we have each other. How awesome is that? Ryan has never been big on talking about Ben to people outside our family. Not out of embarrassment, but out of not knowing how to broach the topic or what to say with work colleagues and business acquaintances. Unlike me, I talk out my issues, problems and joys with anyone who will listen. It is therapeutic for me. It helps me get through the highs and lows instead of holding it all in. Because of the contest and wanting to support me, Ryan has told everyone about this site and voting. In doing so, he's let people into his private thoughts and feelings. He has received tremendous support from everyone. I think he is pleasantly surprised how easily people were able to give our family support. They also learned a whole new side of Ryan, the Dad side. Then today, I received an email from our neighbors, Joe and Mary. Their dog, Kingston, has had a few friendly visits with Ben. I wrote about it last year. Joe is a graphic designer and he sent us several logos to use for this site. The heading at the top of the blog and the logo on this post are both designed by Joe. A few more will be popping up in the next few days. I may curse each time I lose a percentage point in the polls, but life with Ben shows me every day that each experience is a new opportunity to learn about myself and others while growing into a stronger person. That is award enough. Thanks Ben. ...but still keep voting, I ain't giving up yet. About.com has added an area to each of the finalists' pages where enthusiastic positive words may be shared. If you have an opinion and would like to encourage others to read eSpecially Ben, then share your thoughts here. Many of you send me personal notes through my email and I save every one of them for days when I need uplifting thoughts. Thank you for doing this - it makes my day every time. If you have the courage to make those comments public, please do so. I truly appreciate all the help everyone has given eSpecially Ben during this About.com Readers' Choice Awards event. The support has felt like a great big giant hug (and that is a virtual hug, because those of you who know me, I am not all that into hugs.) The love is flowing from friends whom I see every day to family members, some who have never met me to those who have not seen me since I was a baby to other friends that have not seen me since high school graduation - you get the idea. And if this is not enough, there are connections being made with new people who have children like Ben who have reached out to me. So thank you for your continued support...and we have two weeks to go! 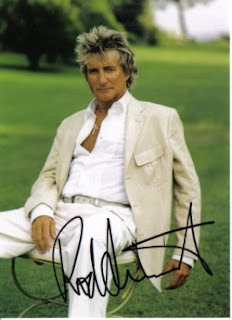 In 2009, Ben participated in a pilot literacy program developed at the University of North Carolina at Charlotte. The program went so well, that Attainment Company is now marketing it as a teaching tool for schools. Last week, Ben's teacher sent a link of Ben in the training video for this product. It is a commitment to watch the longer video, so I asked the Attainment Company to edit it to a shorter version for this posting. You will not regret the time you use to view either of the videos. 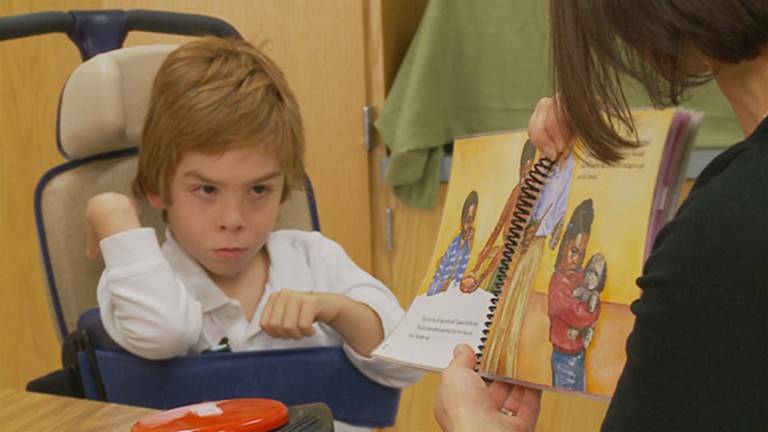 In this video clip Ben is featured in a training video for a literacy program called Pathways to Literacy, published by Attainment Company. This literacy program is designed for students with more moderate to severe cognitive disabilities. Its goal is to have students increase their literacy skills by interacting with a story through objects, answering comprehension questions with objects and pictures, and become actively involved in the story by joining in on a repeated story line. My students and myself have been fortunate to participate in this literacy program, through collaboration with many professionals at UNCC who wrote the program that was published by Attainment Co. Approximately 17 years ago, Anne Donnellan wrote a book, Movement Differences and Diversity in Autism-Mental Retardation: Appreciations and Accommodations People with Communications and Behavior Challenges. In this book, Anne Donnellan identified a beautiful and inspiring concept that individuals with disabilities are capable of learning. The concept is known as the “Least Dangerous Assumption.” The “least dangerous assumption” explains that it is least dangerous to an individual to make the assumption of capability rather than incapability. Beyond the least dangerous to an individual, this assumption encourages dignity and respect for individuals with disabilities. 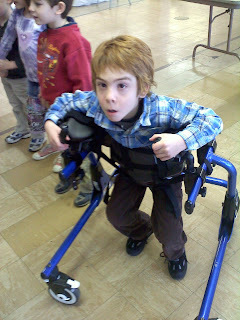 Individuals with disabilities are very capable of communicating and learning. When an individual has a disability that challenges the ability to communicate and learn, it is both an honor and a responsibility to think outside the box to identify ways that an individual can successfully communicate and learn. Very often, I observe individuals with disabilities communicating in nontraditional ways that are often ignored. Can you even begin to imagine how frustrating that would be? Honestly, I cannot. This video is a beautiful example of the “least dangerous assumption” and thinking outside the box! In my opinion, both the communication and learning taking place speaks for itself. My grandson is in one of your videos. I cannot tell you how wonderful it was to see him respond to questions about a book the teacher was reading. My daughter told me about this program and I was skeptical. I am amazed by the power of your program. I wish everyone could use it. 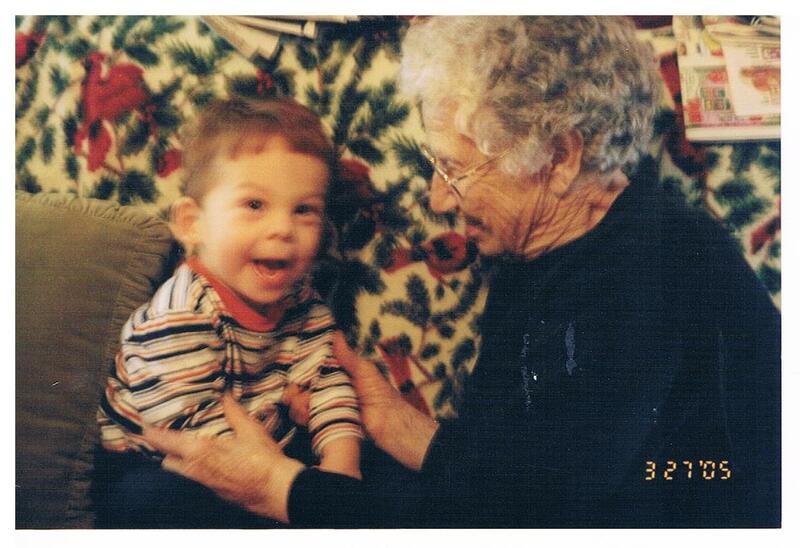 Thank you, thank you for giving my sweet grandchild this power. * This is an unpaid and unsolicited post for this literacy program, Pathways to Literacy. 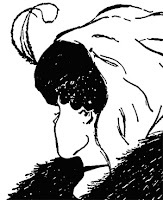 Special Exposure Wednesday: What would Dr. Spock say? Mommy and Daddy found sofas to sleep on. Vote Today - only 2 more weeks! Logan has a list of jobs to do each morning, ranging from putting away the clean dishes to making his bed. As he gets older, I intended to add more responsibilities to his list of jobs. Then it occurred to me that a long list of items to complete and check-off is not exactly what I want to teach my children. I want them to develop the ability to decide what needs to be done and then do it while gaining independence and a sense of worth through setting and completing their own goals. Completing a list someone else gives you will only get you so far in life. I thought of two areas that I think are the most important for a five year old - Taking Initiative and Finding Solutions. After asking my husband what he thought of my idea and getting a kind of crazy look, I went ahead with my plan. Once I get something in my head, there's no stopping me. Since that day, my husband has seen the wisdom of this idea and makes a point to talk about our two initiatives with Logan. When I talked with Logan about Taking Initiative and Finding Solutions, I gave him simple ideas (like picking up a piece of paper on the floor and throwing it out) and then whenever he did something in one of those areas, we gave him a lot of praise. Logan even started to point out his good deeds. Believe it or not, (because I know some of you are reading this and thinking I am nuts) Logan liked the idea. After all he was being given responsibility, decision making power and independence. One day after we introduced these concepts, Brooke, one of Ben's new CAP (Community Alternative Programs) workers was coming to our house to help. Without being asked, Logan showed Brooke a few activities that we do with Ben. He facilitated Ben putting the shapes on the sorter, giving Ben props when he was successful and showing him the way to do it if Ben had a hard time. What Logan taught Brooke was something either I would have had to do or asked another CAP worker to do. Logan was thoughtful, positive and creative. He also was mild mannered with Brooke, showing her what to do without being too bossy or pushy. We may have set our expectations too low when we gave Logan the example of seeing trash and throwing it out because clearly he has taken it to another level. 2 Weeks More: Please take a moment to vote. 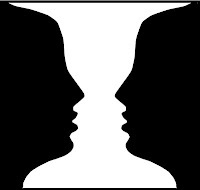 Think of these illusions: the old lady or the young woman, the vase or the two people facing each other. Still Need Votes...Must Keep Going...Please take a moment to vote. If this made you smile, take a moment to vote. Perhaps it is just our family, but once we had kids, getting to church on a Sunday morning was impossible. Our excuses ran from too darn tired to just too damn tired. Our church, of which we have been members for over 8 years, has been understanding, baptizing our kids in spite of last seeing us at the prior child's baptism. This year, we have made a successful attempt (and yes, it is only February) to attend Sunday School every week. 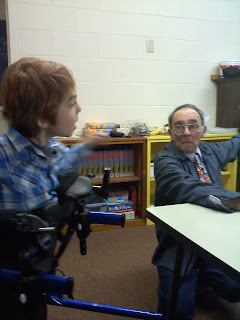 A community helper comes with us to help Ben at his Sunday School class while Ryan and I go to an adult class. 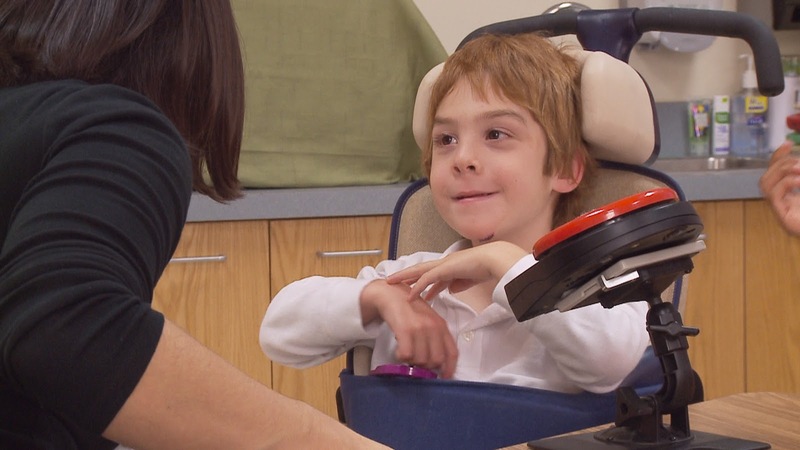 Logan is in class with Ben, and Sean attends a group for younger children. The children start with music before class. When we arrive on Sundays, volunteers are setting up for Room In the Inn. Everyone, especially the children, are able to help setup the beds for the guests who arrive Sunday evening. We have also taken part in the youth programs at indoor water parks and bowling alleys. These activities have made the boys more comfortable with the group because they see the other kids outside of church. We do not stay for the service, it would be too much for Ben and perhaps for us also. For now, this has been a great way to get back into the church, re-introduce ourselves to the members and get the boys acclimated to a new community. 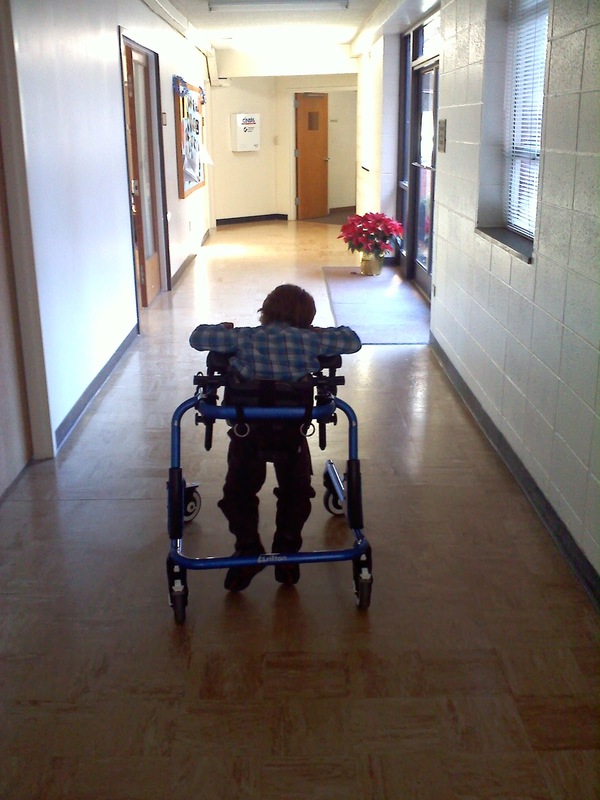 After the first Sunday, Logan said he wished everyday was Sunday so he could go to Sunday School again and again. It has been good for all of us. Sometimes Ben needs a break from the lesson and walks the halls. eSpecially Ben is one of five finalists for About.com Readers' Choice Awards for Favorite Special-Needs Parenting Blog. Please take a moment to vote. Ordering equipment for your child with special needs is time consuming, exhausting, stressful and full of ways to make big mistakes. Please learn from me - I have made those mistakes! 1. Work with others. School and private therapists are an invaluable resource. Use them all to make the decision. 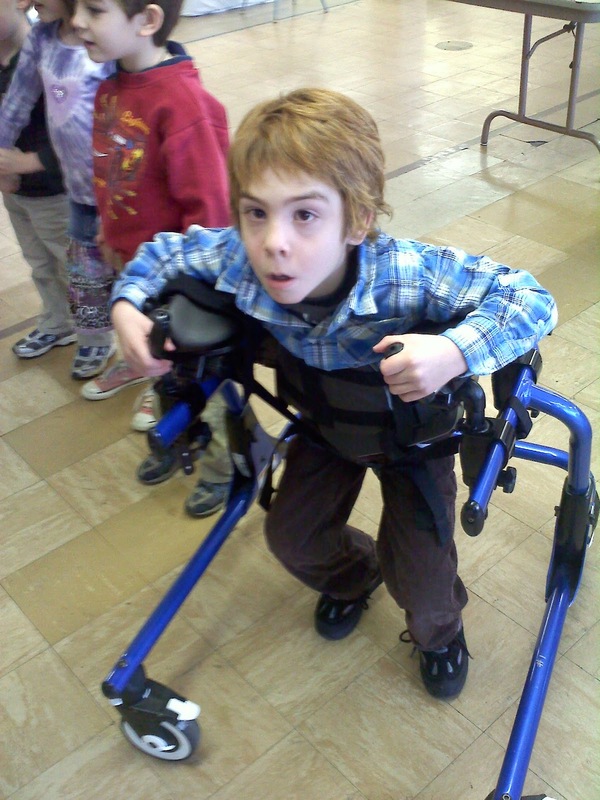 For whatever reason, we once ordered a walker for Ben without consulting other therapists and we made a big mistake. Ben was not ready for this walker and it sits in our attic right now. 2. Do not rush. I knew we had about 7 months to order three pieces of equipment for Ben in order to be in the insurance cycle for this year. I sent emails to the therapists letting them know that I wanted to order equipment for Ben. This started a dialogue with all the therapists. It took time to find a reputable company that took our insurance. Often these companies are understaffed, so make sure you can get the salesman to meet with you, be available for questions and be willing to come out to the school and your home for consultations. Many times, the therapists have relationships with the equipment companies and can make recommendations. 3. Try it out first. We tried out the walker Ben was using at school at home and at private PT. Ben's community workers were also able to weigh in on the decision. After months of going back and forth, we knew we were all happy with the one he was using at school. There are also lending libraries that may help. Ben has been borrowing a Rifton Blue Wave Toilet since November and we are now ordering one for him. I cannot imagine life before it. 4. Size matters. Measure once, check the charts for fit and then measure again. If you do take several months for this process, your child may have grown an inch or two or gained a few pounds. And think about when you will be able to order again - it may make sense to get the next size up, or it may not. In North Carolina, you may only order a walker every three years. Be sure to know the rules and regulations. 5. Play the funding game. Check with your insurance - what is your deductible, co-insurance, co-payments, out-of-pocket expenses? If they will be met soon, wait to order. Also see what outside funding sources may be available. 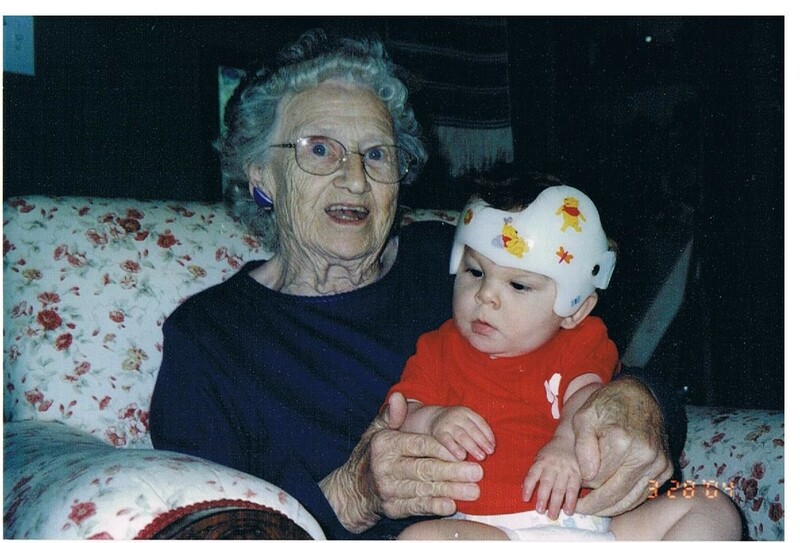 A portion of Ben's cranial helmet was paid for by a fund through a company. Ask around, you may be surprised how local organizations are willing to help. BEFORE: Looks like all will go smoothly. MIDDLE: Ben tests the stylist's skills. Special thank you to the Supercuts on Providence Road in Charlotte. They have been cutting Ben's hair from the beginning. They are patient when he decides to hang upside down or slither out of the seat. Surprisingly enough, they are happy to see him whenever we come in (or they are really good actors). 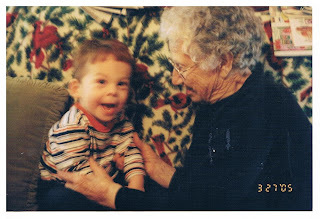 eSpecially Ben is one of five finalists for About.com Readers' Choice Awards for Favorite Special-Needs Parenting Blog. Please take a moment to vote everyday. Elizabeth Edwards, Ben's former teacher from 3 and 4 year old preschool, is the winner for having suggested this team name. She is the grand prize winner of a gift card to our local French Bakery, Amelie's. Thank you to everyone for contributing names and voting. We raised $180 for the Amazing Race. All proceeds will go to the summer camp scholarship through Therapeutic Recreation. Thank you to everyone who has supported our team. Last week, in response to being annoyed with each other, Logan and Sean used choking, hitting and pushing to settle their differences. My challenge was not to yell until I lost my voice, so I calmly (calm for me) gave out time outs with privileges revoked. They each lost their prized activities - Sean lost TV time and Logan lost playtime. 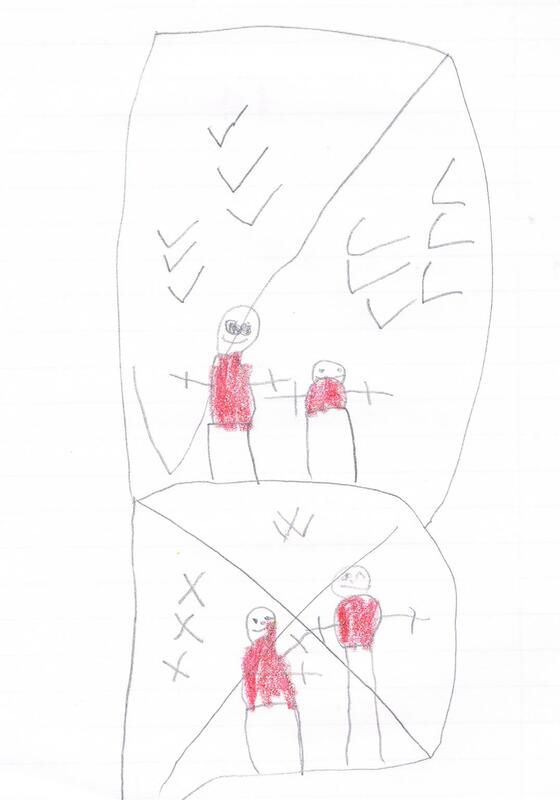 Notice the check marks on the top drawing and the X's on the bottom drawing. They depict what is good behavior and bad behavior. 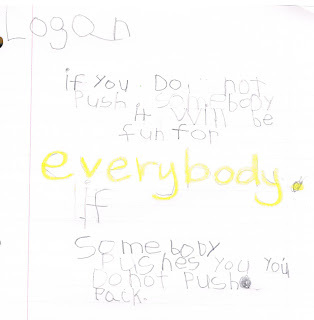 Logan's words: If you do not push somebody it will be fun for everybody. If somebody pushes you you do not push back. And I am shamelessly promoting my recent nomination as a finalist to the About.com Readers' Choice Awards. Please take a moment to vote at vote. Jealousy reared its ugly head this morning. It is a natural emotion, but ugly all the same. As I have said before, Logan has a list of jobs in the morning before school. They range from making his bed and straightening his room to putting away the silverware each morning. Sean has a list too, but he is not yet three and less is expected of him. Ben does not have any jobs to do. When jobs are complete, they may play. Logan is the middle child. In his 5 year old mind, he is stuck in that place in between two brothers who definitely have it better than him. His comment this morning was, "I wish I were Ben." Of course, I asked why because sometimes his answers are an insight into his psyche. Logan's answer, "Because Ben does not have a list" did indeed open up the doors to his way of thinking. I am surprised that anger was not my first emotion. Instead, I wanted to cry. I responded with, "Logan, what you said makes me sad. Please think about what you just said." A lecture quickly formed in my head - you know the one where I talk about all the things Logan can do, how lucky he is to be able to talk and walk with ease, not have to struggle for everything...well you know that lecture. I am sure you have your own version in your head for some injustice in your life. Luckily I did not utter a word of that lecture. After all, Logan is just a little boy, not on this earth very long. Understanding the life of his brother, Ben, will take a lifetime to contemplate. That Logan does not feel pity for his brother shows that he has already begun his journey as a loving brother. Ben brought this gift home from school. A Tootsie Pop for the center. The lollipop stick serves as the stem. Tape a green leaf made from construction paper to the stem. Pink flower with message is cut in shape of a flower. Add glitter or other decorations. 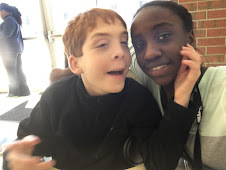 Thank you Ben for my Valentine! Here's a site for Tootsie Pop Art. 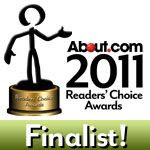 I am shamelessly promoting my recent nomination as a finalist to the About.com Readers' Choice Awards. Please take a moment to vote. Ben is blessed to have many people who love him dearly. One person who sticks out in my mind is his paternal great grandmother, Essie, also known as Ma Ma to her grandchildren and Nanny to her great grandchildren. 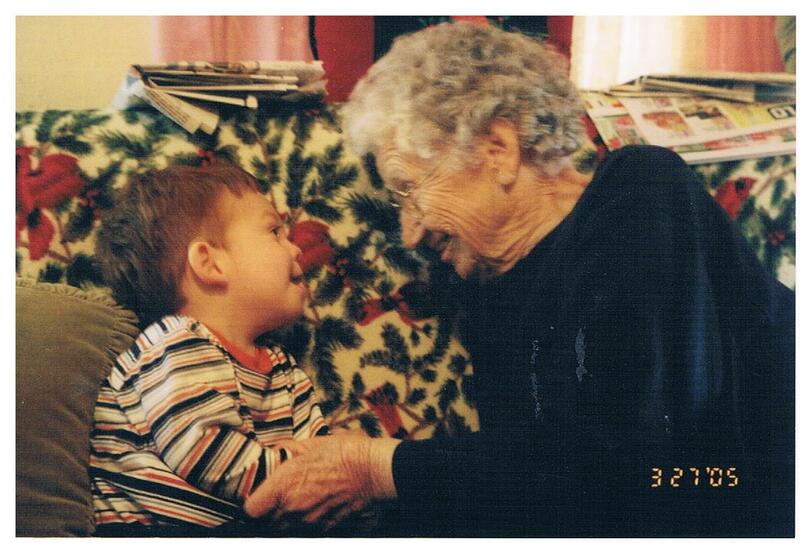 She was one of Ben's greatest supporters. She found a way to reach Ben and make him laugh and smile. She passed away a few years ago and I often think about the special bond she had with him. Thank you for your support in helping to get eSpecially Ben nominated for the About.com Readers' Choice Awards for "Favorite Special-Needs Parenting Blog"! eSpecially Ben is a finalist - please take a moment to vote. The poll is up now at Vote Here. Please take a look at the poll and vote once a day, every day through March 8. Winners will be announced on March 15. Athletes sit in a sled balancing on two blades. Last Saturday, we saw the U.S. Paralympic Sled Hockey Team practice at a nearby ice rink. Afterward, we ate dinner with them and were able to ask questions about their training schedule, at what age they got involved with hockey and if being on the team was a full-time gig. Watching these athletes practice was amazing. To overcome whatever they experienced in life to be on this team and be in the physical shape to move their bodies and equipment was a lot for me to comprehend. These young men exemplify the idea that all people have the ability to forge ahead no matter what conflict they have faced. A good lesson for most of us to learn. I felt privileged to be a part of this event, being able to sit with these athletes, allowing us to enter their very special world. Children and adults with special needs were able to try out the sleds. The team members taught them how to move and shoot. 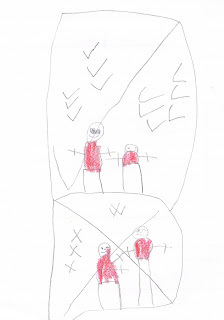 One precocious little girl bragged that she pushed three people over and made seven goals. She also sat at the head of the team's table at dinner time. At 8 years old, she already seems to have what it takes to overcome her challenges and forge ahead. Note the red patch on his back, RESPECT. They move their sleds quickly using short hockey sticks. One end of the stick has spikes for pushing on the ice and the other end is like a typical hockey stick. The flip back and forth happened so fast, I did not even notice. The sleds sit on a double blade. The athlete balances while using the sticks to move swiftly across the ice. The person on the left is a child trying out this sport. Here's the little girl I mentioned, ready to knock people down to make those seven goals. AFOs or UFOs: What's the Difference?